With a bunch of amazing movies coming out this holiday season, it's hard to pick which ones to watch. 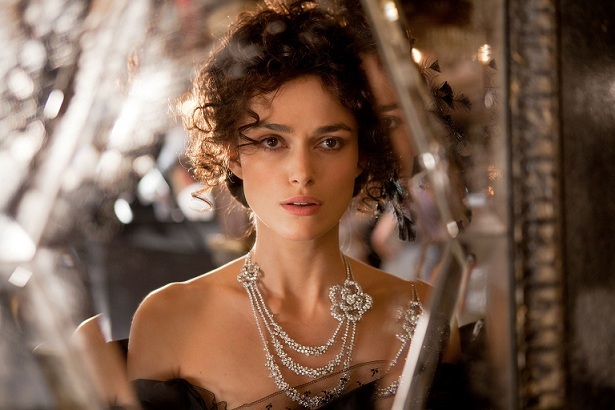 One that we're definitely looking forward to watching is Anna Karenina. 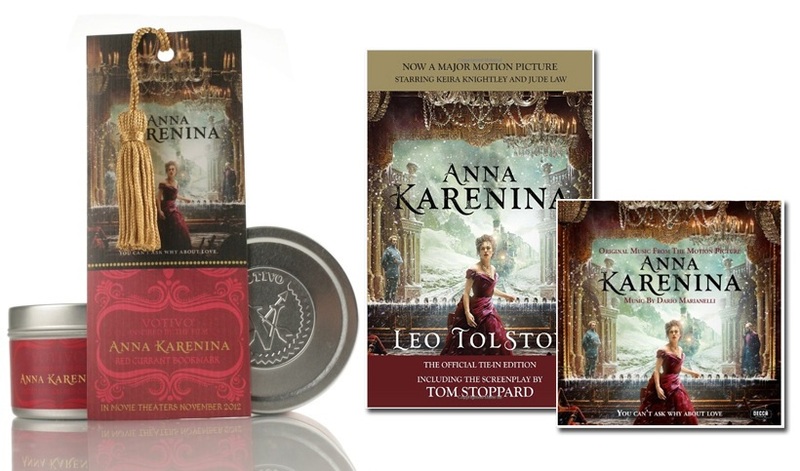 Anna Karenina is acclaimed director Joe Wright’s bold, theatrical new vision of the epic story of love, adapted from Leo Tolstoy’s great novel of the same name, starring the beautiful Keira Knightly. Want to know more? Check out the official website, and watch the movie, in theaters everywhere November 30th! Congratulations to the winner, Joanna F.! I cannot wait to see this movie! I read the book in middle school and now I'm rereading it, but the story has stayed with me since then! Those Russian authors know exactly how to extract the very essence of a person and lay out for all to see! I am interested in this story, must read and see the movie! The movie looks amazing and the costumes are so stylish and glamorous. This movie looks really good. I can't wait to see it! This movie looks great! Might watch it with friends. I've always wanted to read the book but never had the time...can't wait to watch the movie, haha! This movie looks so beautiful! LOVE College Gloss!